The world stills needs a few good men. The kind of men who lead by the example of their character and the value of their actions. 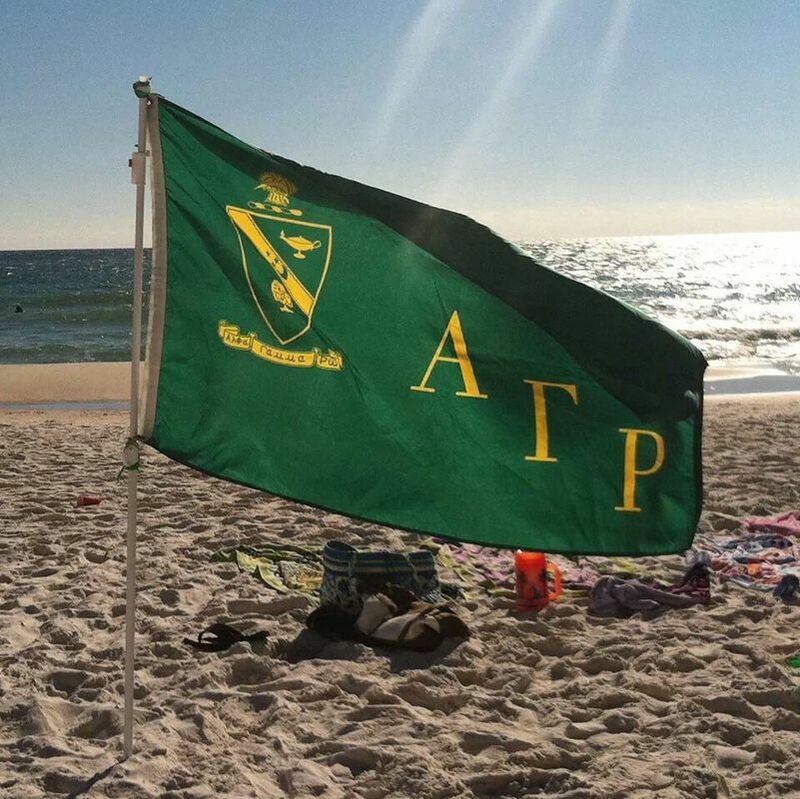 For more than 100 years, Alpha Gamma Rho Fraternity has successfully helped shape such men by taking the best and making them better. This is achieved by helping each focus on their power within to target individual potential. Alpha Gamma Rho is actually “two fraternities” in one. We are a social fraternity providing a complete host of experiences that involve our members in the rich social fabric of college life. Plus, we are a professional fraternity bonding our members via their common focus of agriculture. The road to personal achievement offers trials and triumph. That road is never easy. As a member of AGR, you will have a group of brothers dedicated to helping you find your triumphs on that road.